Kyu Park is a scholarship holder and PhD candidate at the Macquarie University Centre for the Health Economy (MUCHE). 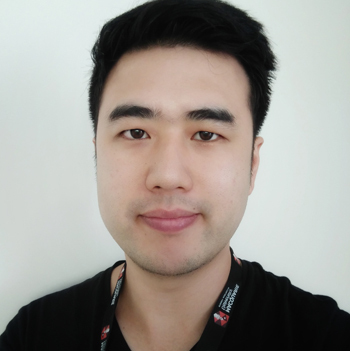 Kyu received a High Distinction for his Master of Research thesis, "Analytics-assisted triage of psychological workers' compensation claims" at the Macquarie University. After recieving his Master's Degree in Quantative Finance with a high distinction average from the University of Sydney, Kyu was working as a product manager at an Australian company distributing IT products. He is also currently studying to become a Fellow of the Institute of Actuaries of Australia.